Why Buy Jewellery From TDF? 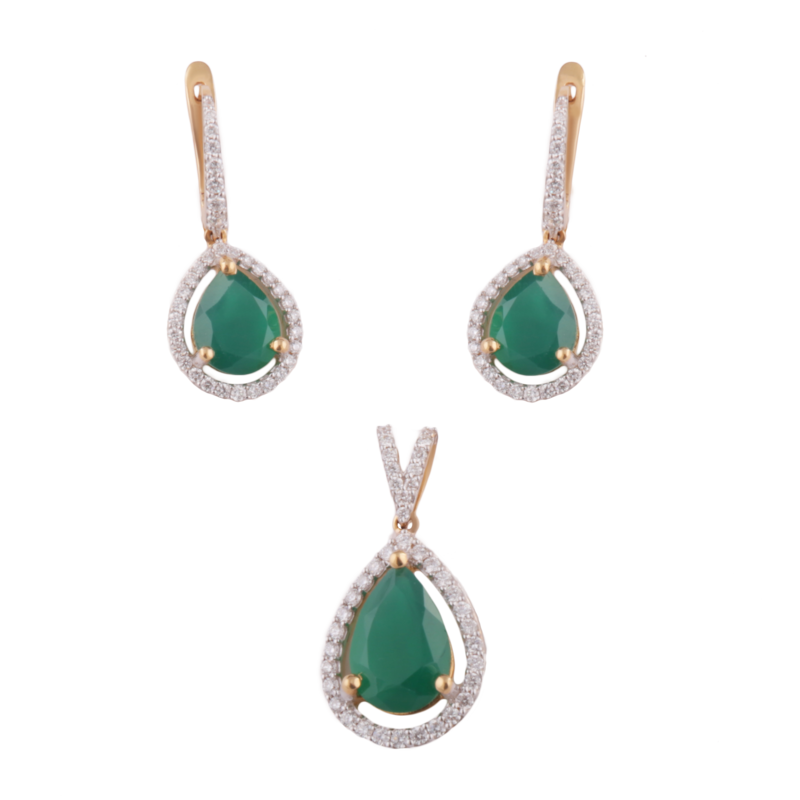 We bring you a special collection that suits all your jewellery needs ranging from Daily Wear Jewellery, Office Wear Jewellery, Bridal Jewellery, Wedding Jewellery and Daily Bling Jewellery. 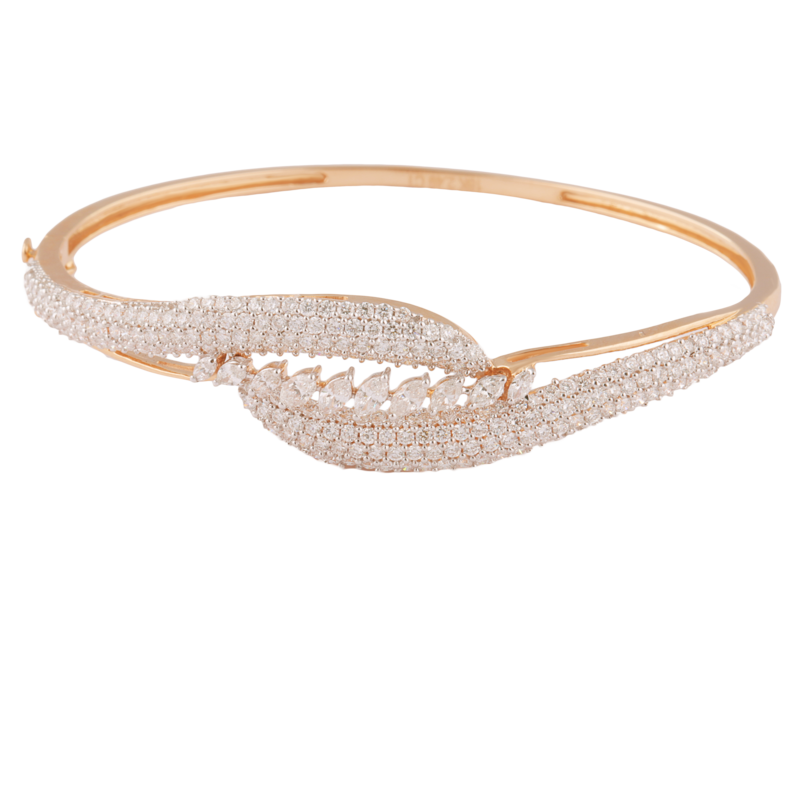 Luxurious Designer Wear Jewellery is available by our nearest store in Bandra, Andheri, Vashi and Mangalore. 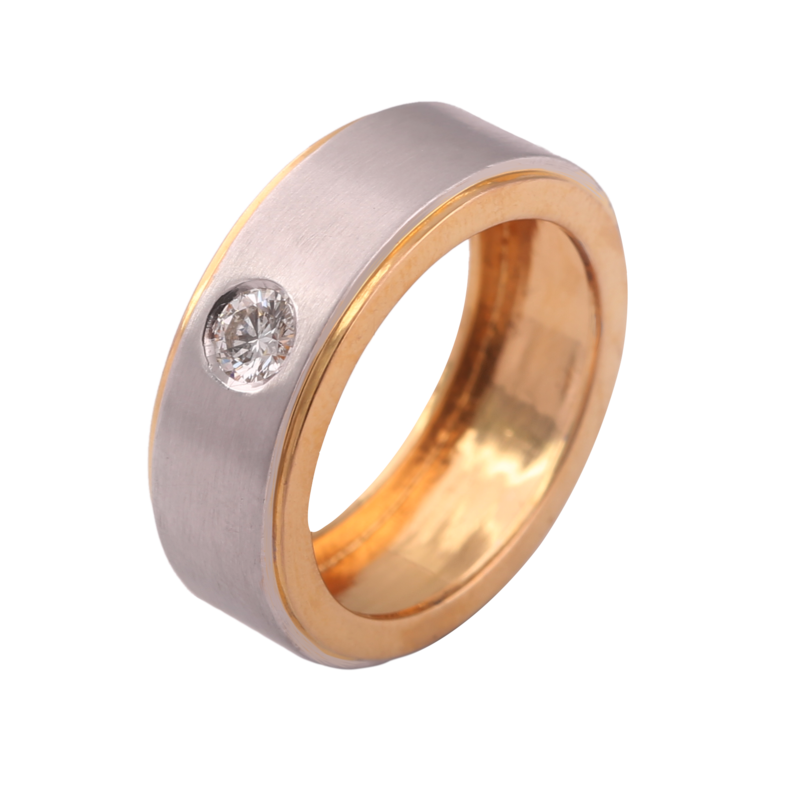 In-house manufacturing unit ensures the lowest prices for all our jewellery. 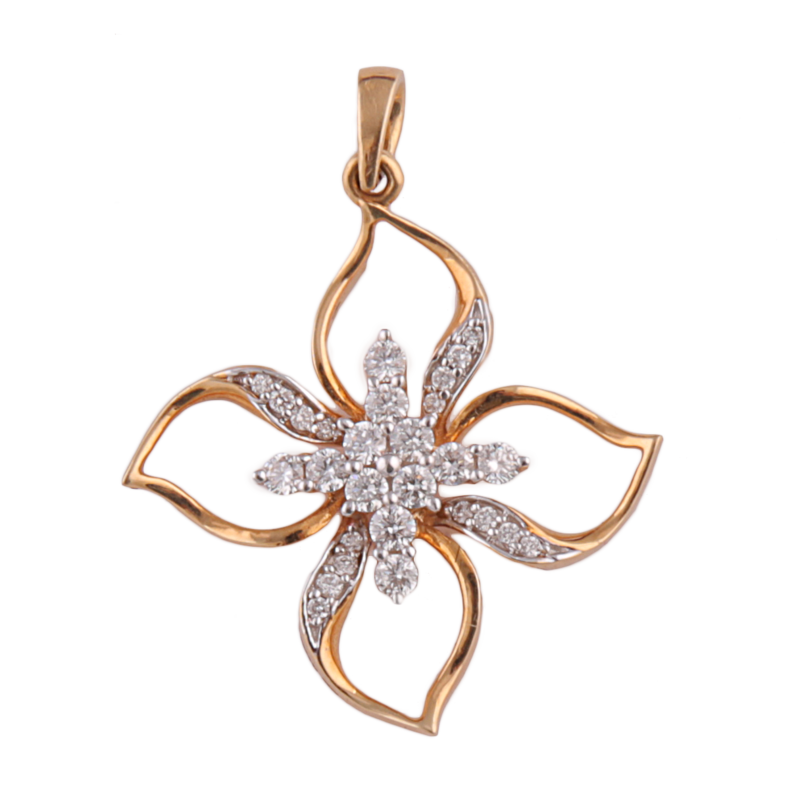 We are experts at customizing jewellery to a customer’s taste and budget yet not compromising on the quality. Every diamond we sell is accompanied by GIA, AGS or IGI authentic Diamond Grading Report, commonly referred to as a Diamond Certificate. 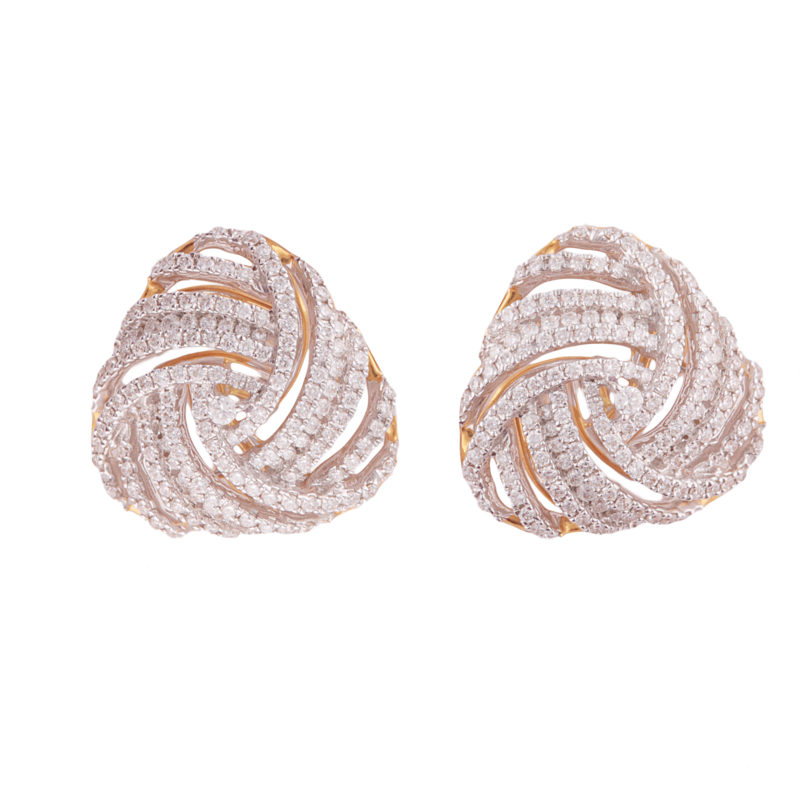 TDF Diamonds & Gold is a one-stop destination to a world of stunning jewellery! Every diamond we sell is accompanied by a GIA, AGS or IGI authentic Diamond Grading Report, commonly referred to as a Diamond Certificate. These grading reports document the characteristics and qualities of a specific diamond. Below we offer an outline of each grading report and explain the terms and evaluations listed on a typical diamond certificate. 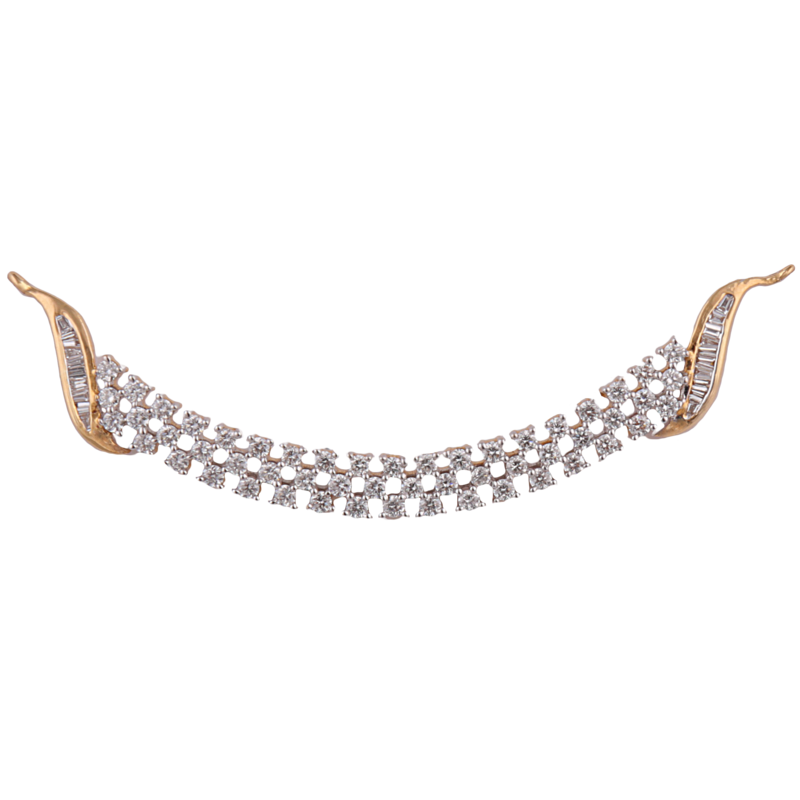 Our entire range of Shubh - Bridal Jewellery is offered in variety of colored stones and embellishments to suit different kinds of wedding dresses and different occasions. 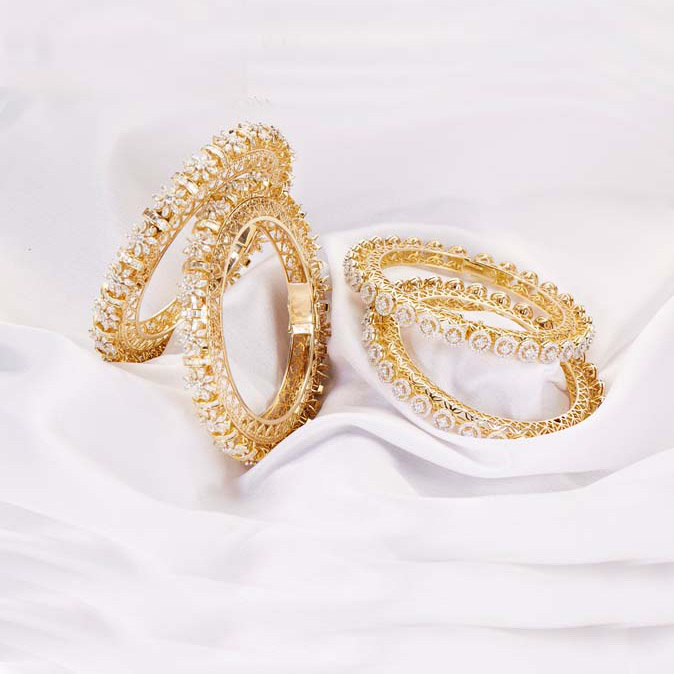 Our collection adds elegance with glamour to the whole attire of bride. TDF wishes you a very Happy Easter!